There are many bloggers who schedule their posts ahead of time to buy themselves time and get more done each and every week. By doing so, you won’t have to write new posts each day as you can do your articles in advances and set them up to be published right at the time you prefer. In most cases, WordPress will handle your posts as it should. 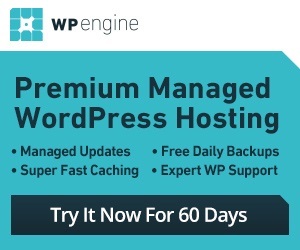 But depending on your server environment, WordPress might end up failing to post your articles on time. That could be a big problem. Cron jobs fail all the time. If you have changed your server settings or have changed your hosting environment all together, you could end up having to deal with this issue. Missed Schedule WordPress Plugin Fix is a script that runs every 10 minutes and pushes through anything that fails to publish. This plugin does not overburden your server though. It limits each session to 30 fixes. It goes through your stories until every single one is fixed. You could always try to play with your environment to figure out what is causing your issues. But this plugin can serve as a last resort solution for your site’s problems.